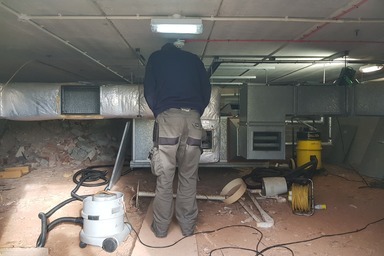 Air Management Solutions Ltd is a family run business with over 30 years' experience helping local homes and businesses to become more energy efficient and reduce their energy bills. 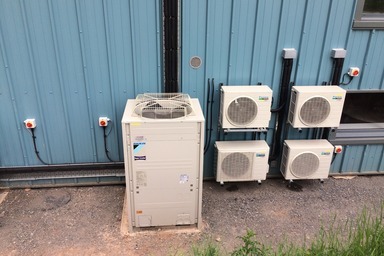 We do this by designing, installing and maintaining high quality Heat Pump air conditioning systems, environmental control systems and temperature control systems.Air Management Solutions Ltd, a 21st Century company that prides itself on its high standards of excellence and commitment to work. 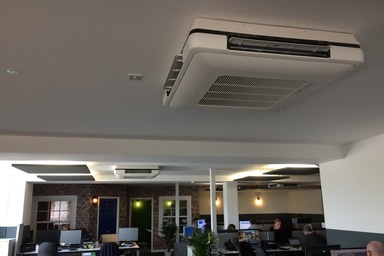 We have attained the ISO 9001 quality assurance standard, and ISO 14001:2015 the design and installation of Air Conditioning Systems, and we employ a careful selection of experienced engineers, plus a dedicated technical support and management team. 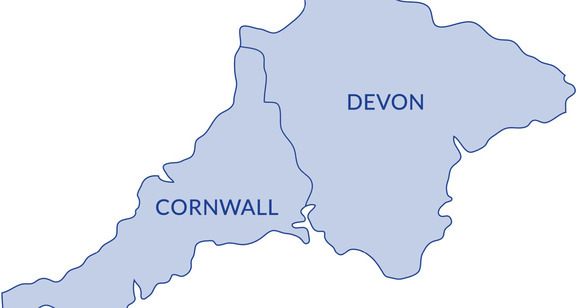 Working throughout Devon, Cornwall & Somerset we pride ourselves on offering our consumers a comprehensive service tailored to their individual cooling and heating needs. 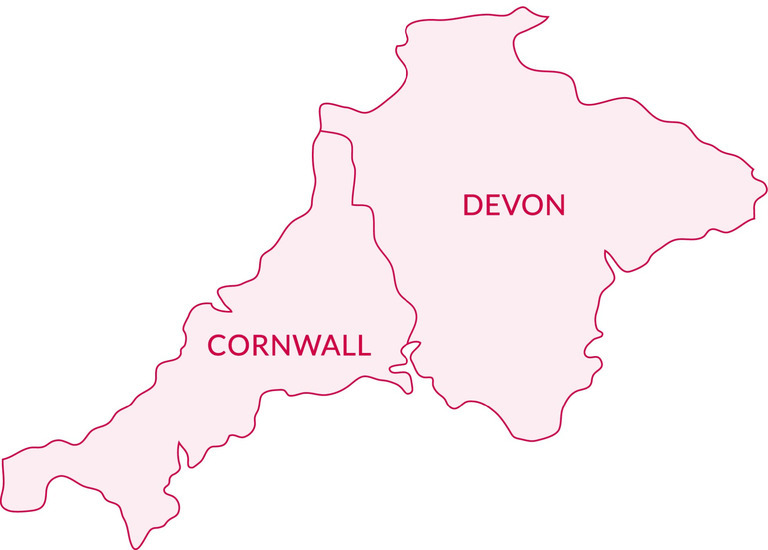 We work with domestic, commercial and large industrial clients, whatever the size of the job we always provide the same level of commitment and the highest quality of service. 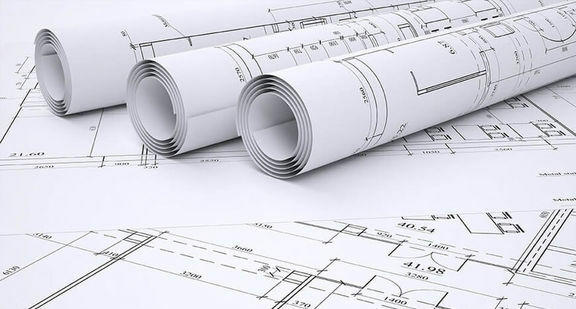 We offer free site surveys where we will visit your property to discuss your requirements and provide you with a free no-obligation quotation. Air Management Solutions Ltd is committed to providing a service that meets your individual needs and budget. 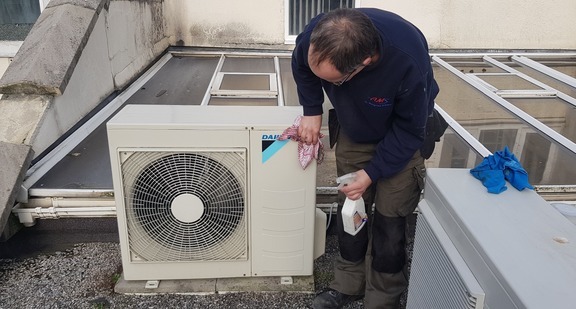 We offer exceptional post installation support, maintenance and repair, and all our technicians are fully approved by Top manufacturers such as Daikin, Mitsubishi, LG, Hitachi, Toshiba And Panasonic. All work carried out is fully guaranteed and in compliance with all current regulatory requirements. 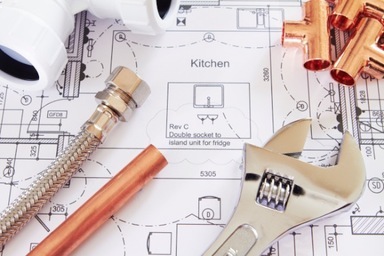 Our team of engineers are fully qualified, have attended many manufacturers courses and are dedicated to providing all of our customers with a top quality service which fulfills all of their needs with tailor made solutions specifically for them.